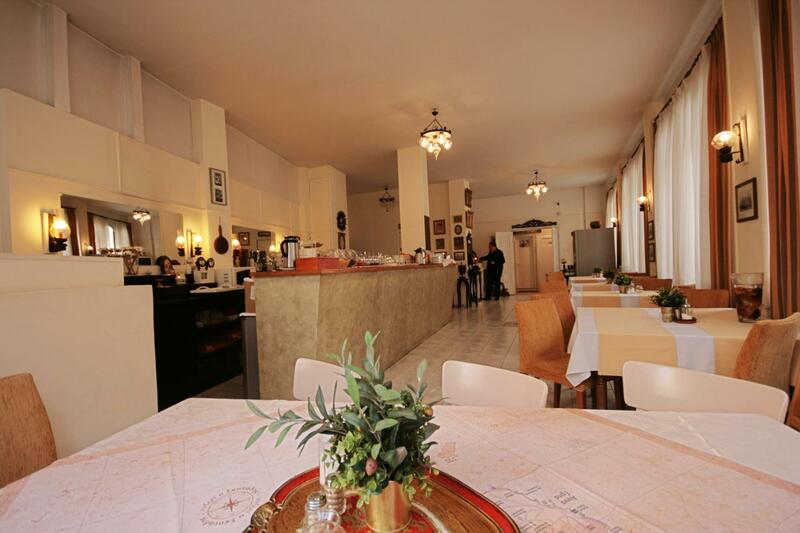 Adams Hotel is a renovated hotel in the centre of Athens, in close distance to all the important historical monuments and the shopping area of Athens. 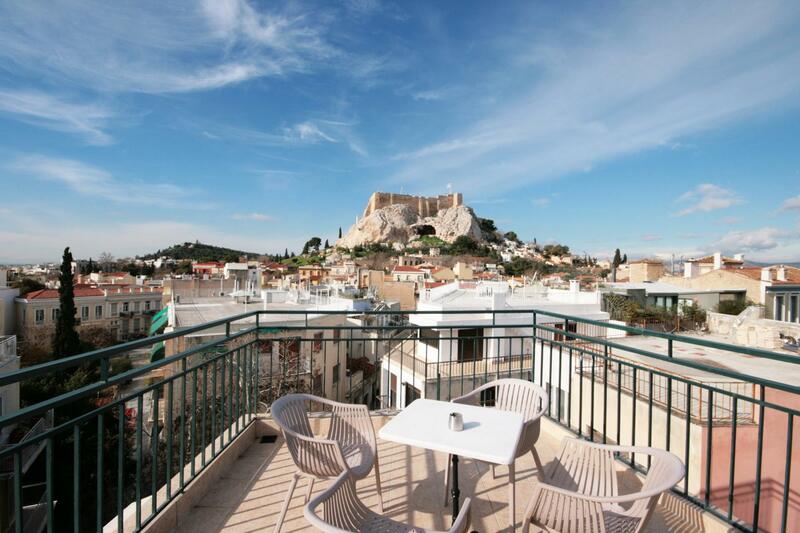 Adam’s Hotel is located in a central spot in the heart of Athens, Plaka and it offers air conditioned rooms with free WiFi internet access and a balcony. Syntagma square is located in a distance of 600 metres from Adams Hotel, whereas Acropoli metro station is only 350 metres away. Athens Internation Airport is accessible in 22 km and Piraeus Port in 12 km. In short distance, you can find traditional greek taverns and a super market for your daily needs. In a very short waling distance there is a private parking lot, available with an extra fee.